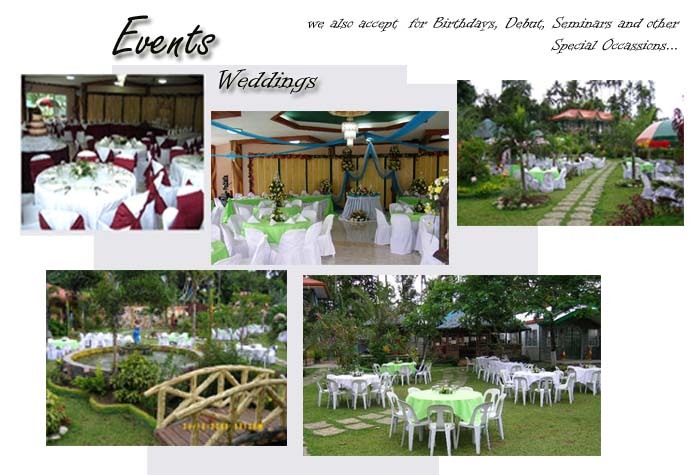 Montreal Garden Resort, offers great package for every occassion... Weddings... Birthdays... Seminars.. Copyright (c) 2005, Montreal Garden Resort. All Rights Reserved.